Produced out of premium grade supplies, our entire range is quality assured and conforms to global industry standards. With our modern transportation facility, timely deliveries of the placed orders are assured. 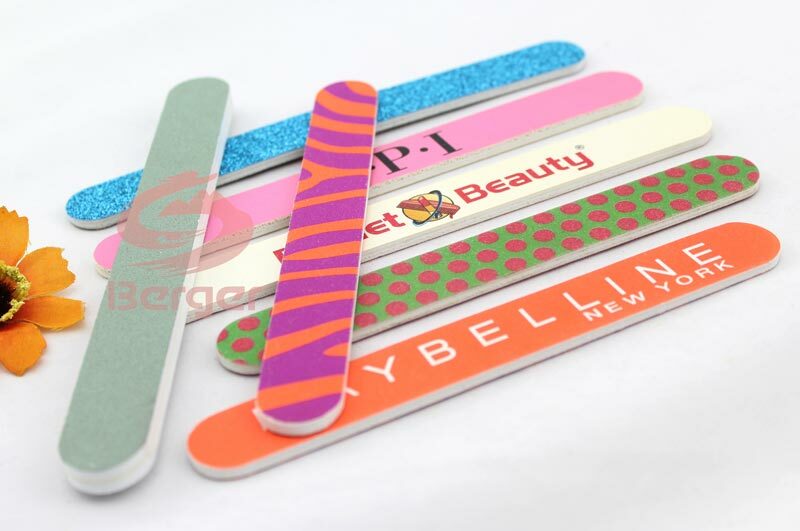 The offered range of nail files is suitable for personal and professional use for shaping nails.